The Election Commission has reinstated the nominations of 81 candidates on Thursday (Dec 6), the first day of the three-day hearings to dispose of appeals filed against returning officers’ decision. They are now allowed to contest the upcoming 11th parliamentary election slated for Dec 30. A total of 160 petitions were disposed during the hearings led by Chief Election Commissioner KM Nurul Huda at a makeshift courtroom set up at the Election Commission offices in Agargaon. As many as 76 petitions have been turned down while four others were kept pending. The commission will hear 150 more petitions on Friday (Dec 7) and the remaining 233 on Saturday (Dec 😎. On Dec 2, returning officers across the country cleared the 2,279 aspirants and rejected 786 others who filed applications to run on the 300 constituencies for the 11th national election. 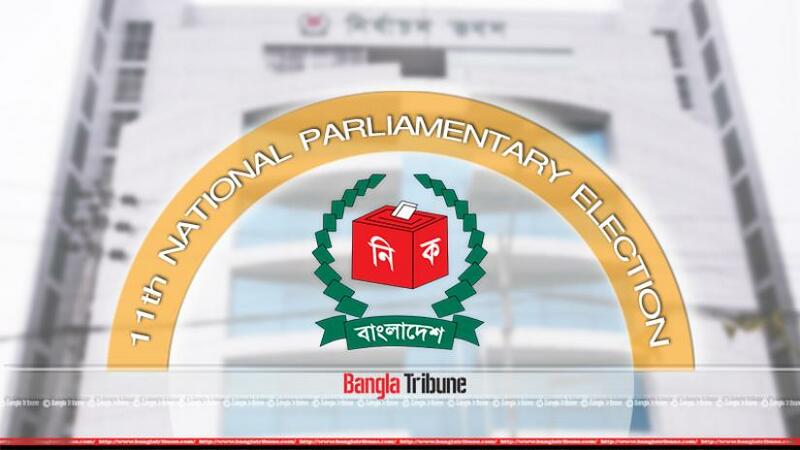 The last date for withdrawal of nomination is Dec 9 and the electoral symbols will be allotted to the candidates the next day, after which the official campaigning will kick-off.